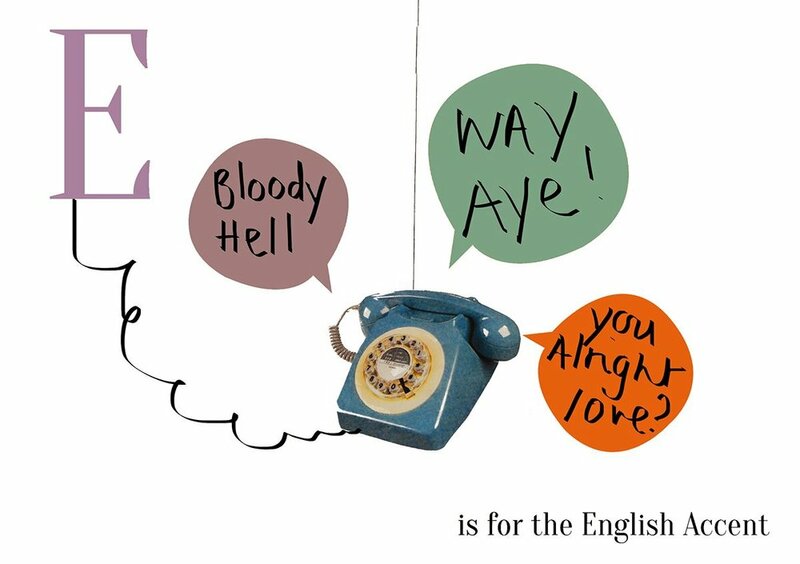 A personal project in which I created a collaged alphabet book based around the observational humour of the British. I used photography, collage and 3D sets, in order to create mini scenes for each letter. Combining my love of all things vintage and funny.